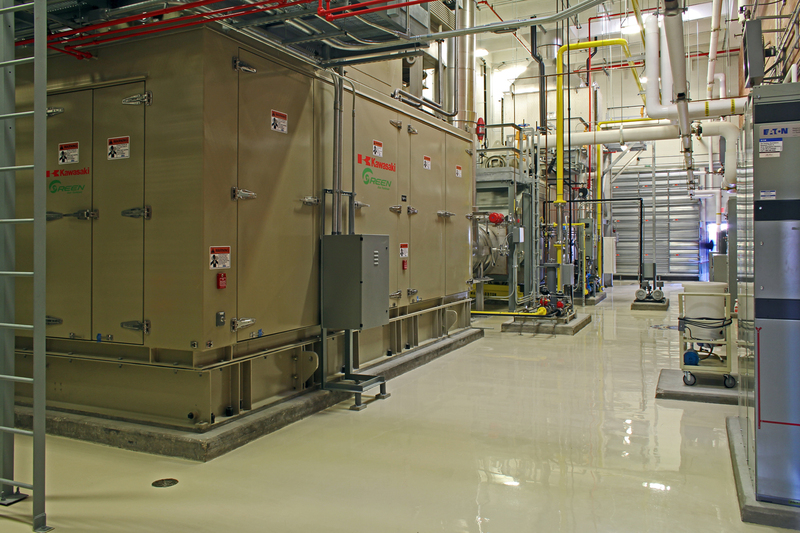 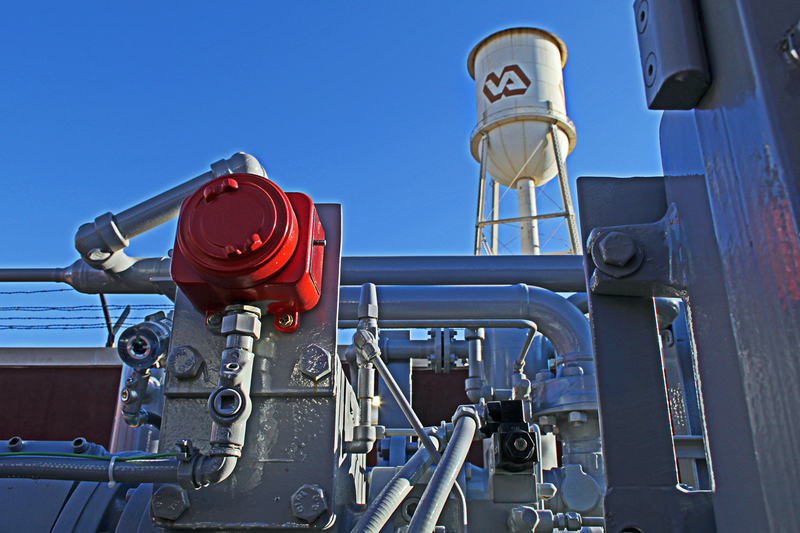 In March 2016 Greenland Enterprises completed a $9.4 million Combined Heat and Power (CHP) Plant addition at the Doris Miller VA Medical Center in Waco, TX. 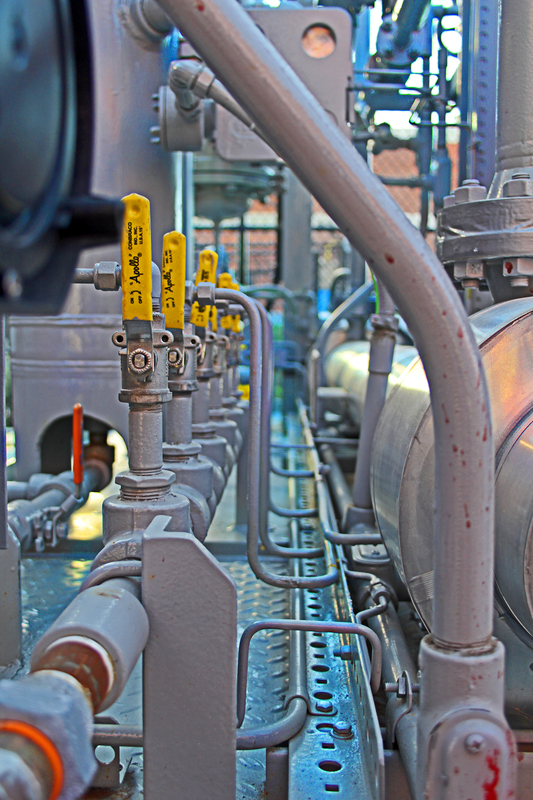 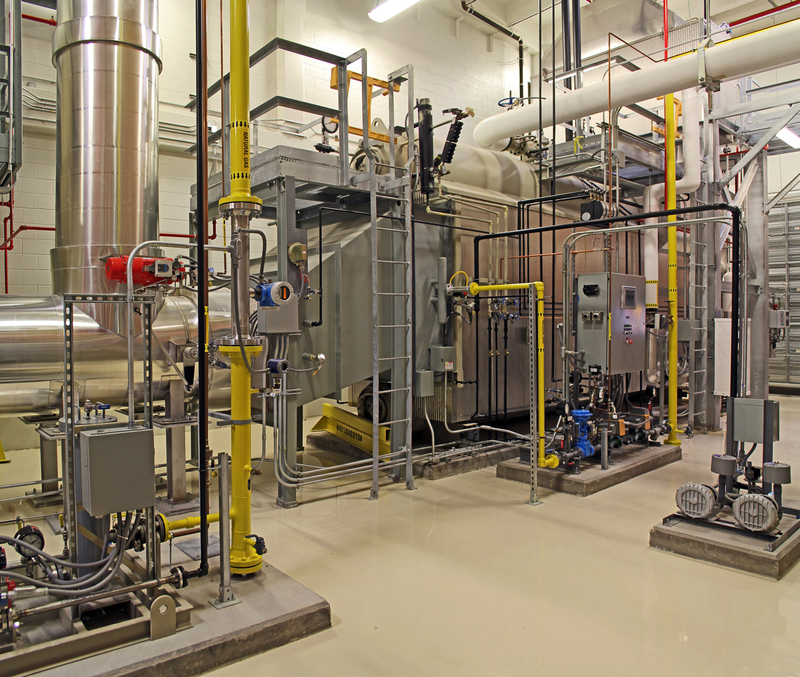 The ground-up addition included installing a natural gas fired turbine generator, heat recovery steam generator and fuel gas compressor. 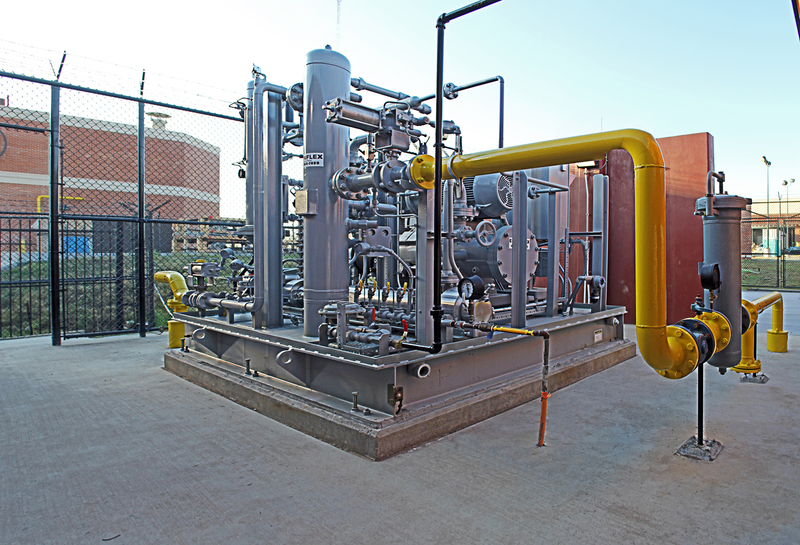 The CHP Plant can produce approximately 1.6 MW of electricity and includes steam capacity of approximately 18,500 lbs./hr. 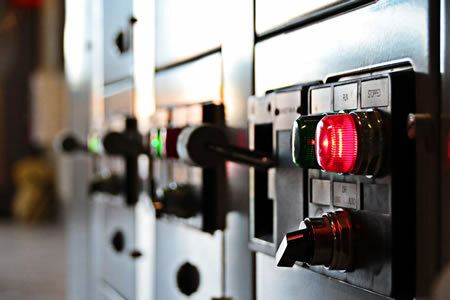 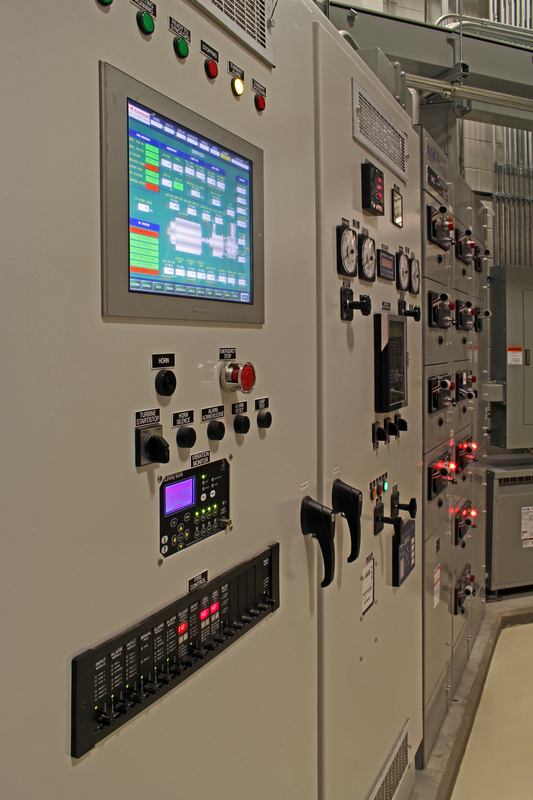 The plant includes power metering, data acquisition, computer control equipment, power utility interconnection equipment (transformers, switchgear, protective relays) and associated ancillary materials and equipment. 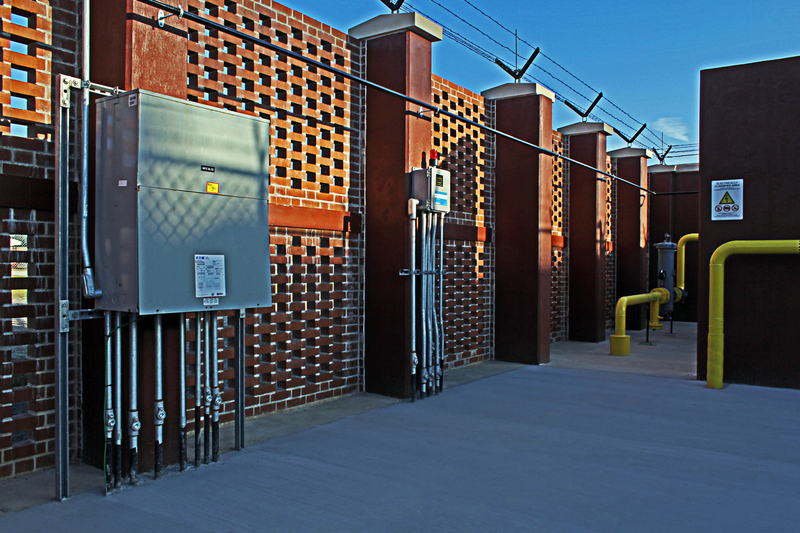 The scope also included site civil work, paving, concrete foundations, building structures and permanent steel platforms, stairs, handrails and ladders.